Permatron manufactures commercial air filters with a wide range of air filter material. One of the more versatile filter media we offer is foam. This media is both resilient and flexible and offers effective filtration properties for a wide range of commercial air filter applications. Permatron’s foam air filters contain 20 PPI polyester polyurethane foam supported by expanded metal support on both sides. Model FFA is a washable foam media air filter with a 1″ thick aluminum frame and expanded aluminum support grids. Model FFG is a washable foam media air filter with either a 1/2″ or 1″ thick galvanized steel frame and expanded metal support grids. 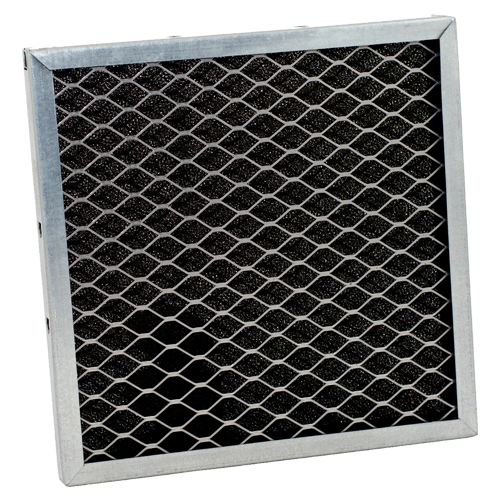 Our foam metal mesh air filters are available in standard and custom sizes backed by a 5-year warranty.